It’s a common belief that adding salt to water will make it boil faster; you might believe it yourself, or if not you definitely know someone who does. 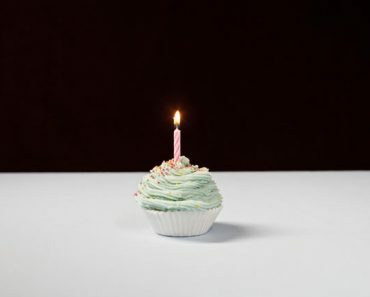 It’s one of those age-old adages that gets passed down from generation to generation, eventually becoming a staple of kitchen wisdom that people believe without ever really having any reason to believe it. Does a pinch of salt added to a pot of water really speed up the boiling process? In short, no. No matter how much you want to believe it to be true, adding salt does not actually make water boil faster; if anything, it impedes the boiled process! 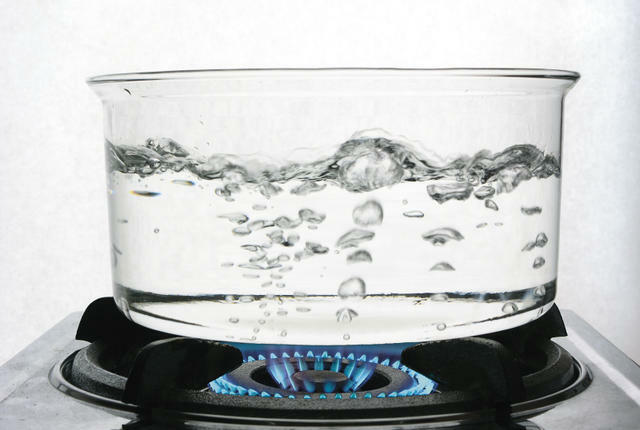 Adding salt will increase water’s boiling point – “boiling point” is the point at which water will evaporate to a gas more than it will stay a liquid. Salt creates “boiling point elevation”, which is a fancy way of saying that salty water needs to reach a higher temperature because it boils. Basically, the salt is a solute (something that can dissolve), the water is a solvent (something in which things can dissolve), and when put together they create a solution (the mixture of a solute and a solvent, in this case it’s salt water). However, salting your waters does have its own benefits: it can create additional flavor as well as give you time to focus on other parts of the recipe while waiting for the water to boil. But if you absolutely need to boil water fast, keep the salt to the side. 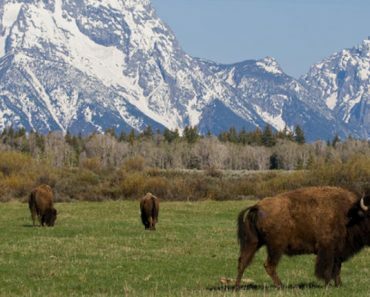 Are Buffalo and Bison The Same Animal?